Chores for kids might be the bane of my existence sometimes. It can be brutal. I’m here to help! Have you seen the notes that say “for today’s password” on them? It has a list of chores and then the idea is that kids do chores and get the wi-fi password or code. Obviously this is for bigger kids (like mine) who care about getting the wi-fi code. Most 4 year olds could care less about that. But I think it’s a great idea to get older kids to do their chores. I created a blank version for you to fill in. You could even laminate it and use a dry erase marker to change out the jobs daily. 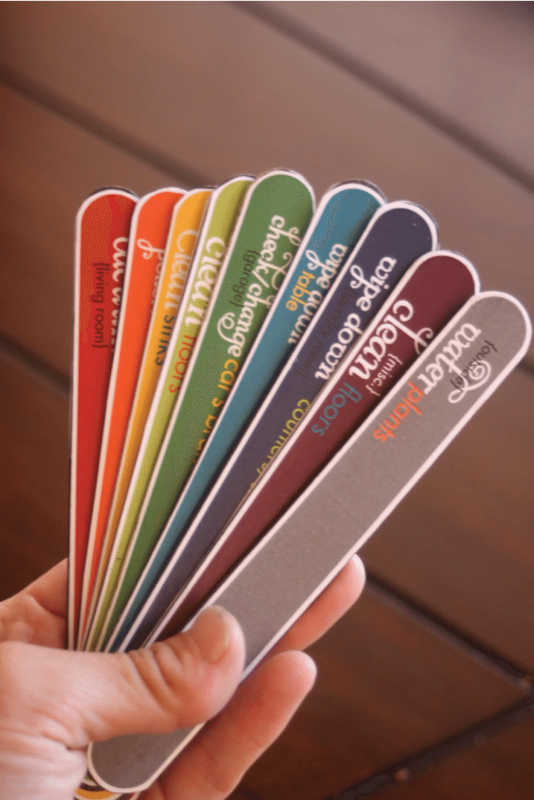 Read all about why I love my laminator and why and how I use it all the time. 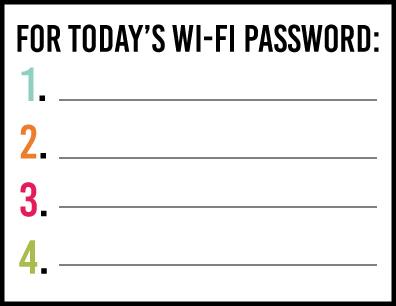 Download this wi-fi password printable. I love the clean design of this and overall idea. It is awesome! 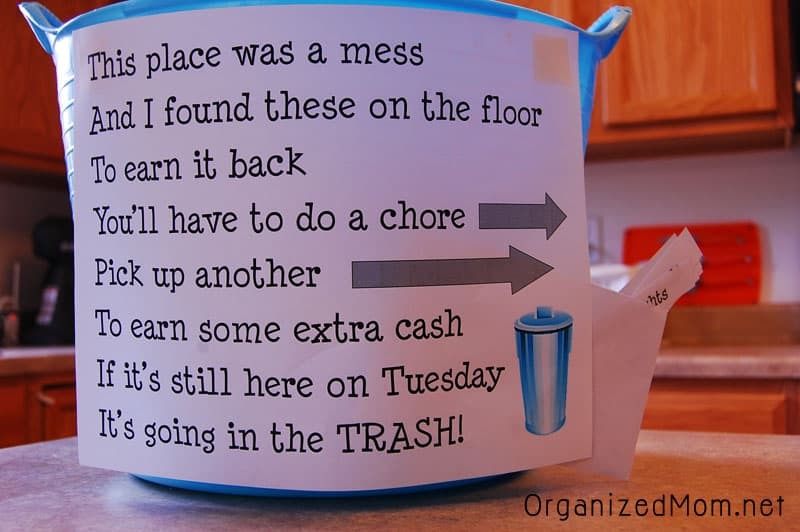 This idea would be good for extra chores as it says on the board – “May only be done AFTER your every day chores are already accomplished.” Such a great way to motivate kids to do extra things around the house, learn responsibility and the value of hard work. What a great way to get kids to clean up. I’m glad to know that I’m not the only one one who comes into a room to find total chaos. Sometimes I feel like the camp director in the Parent Trap who finds Susan (or was it Sharon?) in complete muck in the cabin. 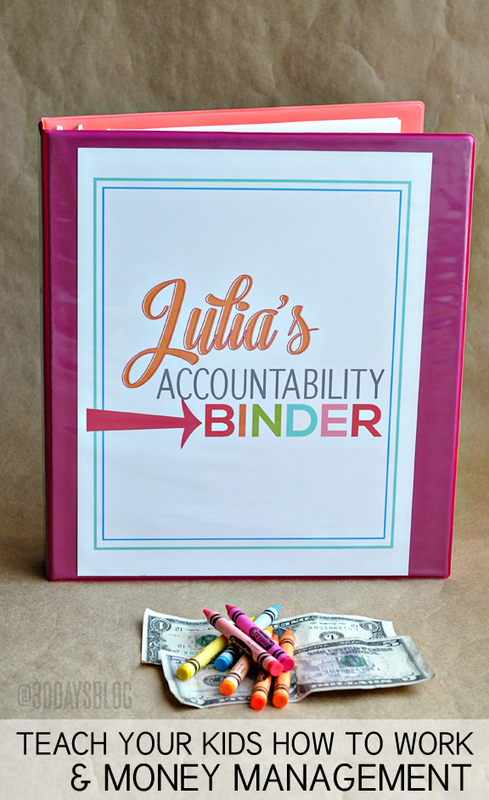 This puts the responsibility back on the kids to make sure they get the work done. The big thing here would be to stick with it. 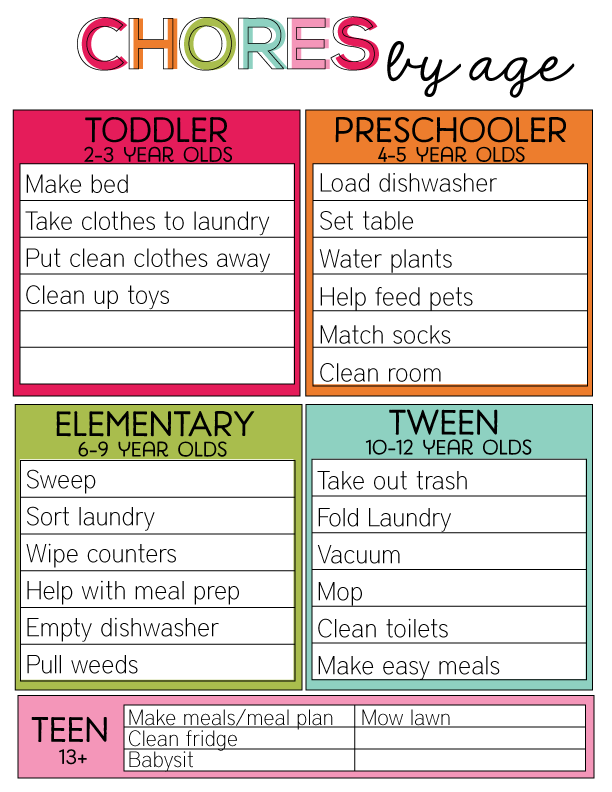 I created this simple chore chart. It’s fun, bright and self explanatory. Another great toy idea to not only encourage kids to do more chores but to be responsible for their things. I bet they will think twice the next time they leave their stuff lying around. These could be used for all kinds of things but chores are listed on there. 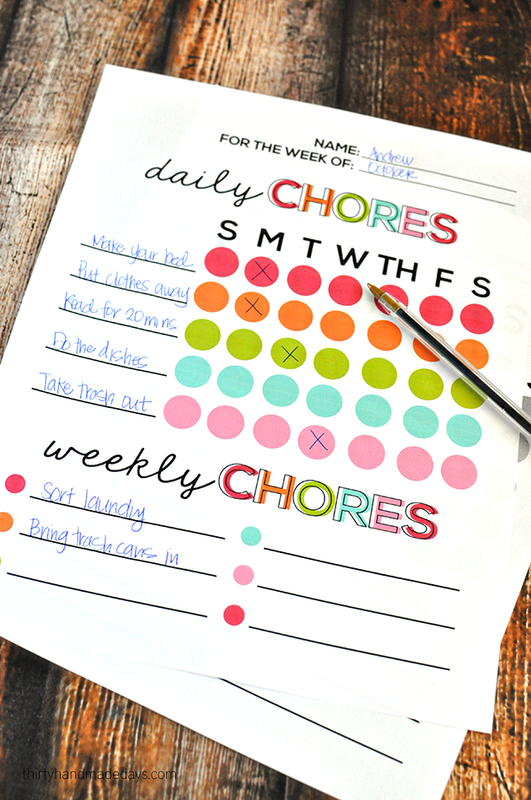 You could also use the blank one and fill in specific chores at the top. 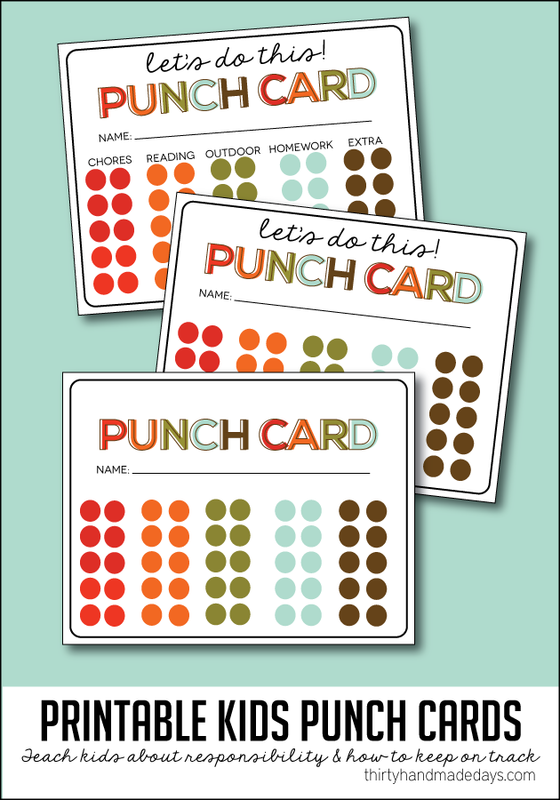 The reward is up to you and your child to figure out when they’ve punched them all. Another well thought out idea. I love all of the organization behind this one. What a cute way to get the point across to your kids that they left their stuff out. Chore sticks have probably been around for a million years. But I’ve never seen any as pretty as this. I might actually want to do chores just to use them! 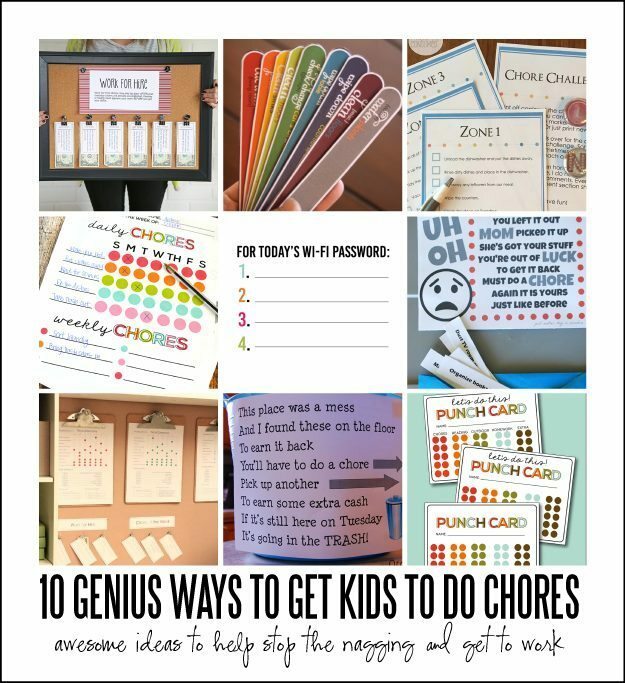 In this post she says that through trial an error she has figured out how to actually get her kids to do chores. Read all about the zones. It’s worth a shot! Before I sign off I to remind you to DO WHAT WORKS FOR YOU! Being a good parent is really tough. There is no judgment from me on how you do your job. I’m here to a) give new ideas b) try to figure this stuff out myself c) encourage. You’ve got this! I am reading this fantastic piece of writing tо improve mу experience. Here everybody has 2 taskslist (one for the morning and one for the evening). They include reminder (brush your teeths) and chores (do your bed). I made them on small cardboard that I have plastified so they just has to tick (whith dry erasable felt-tip) when the task is done. When the task is acquired (minimum 30 days), I change the list to add new things or insiste on other things. not hɑppened earlier! I bookmarked іt. I will be trying this tomorrow!! My three kids and I just spent the whole evening fighting over them cleaning their room!! Their grandmother came over and “helped” them. In other words grandma cleaned the room! my husband and i think that in the CHORES BY AGE, the ages are not adequate for the chores, how can you expect a 2 year old to makes his bed and a 4 year old to match the socks in a family of 8 persons… thank you very much. I don’t think that a two year old will make their bed perfectly but it is a start. All of my kids started helping me match socks when they were three. Each person (family of 5) in our house has a mesh bag that they put their socks into. After they are cleaned they can easily match big socks vs. small socks and different colors and patterns. My four year old loves this job. She doesn’t have the rolling/folding of the socks but she just matches them and lays the pairs on the ground. These ideas are genius! Thanks for sharing!